Looking for fun holiday gifts for friends and family? Check out these ideas! Bring home your favorite characters from Jim Henson's "Word Party." Available as 10" or mini 7" plush! 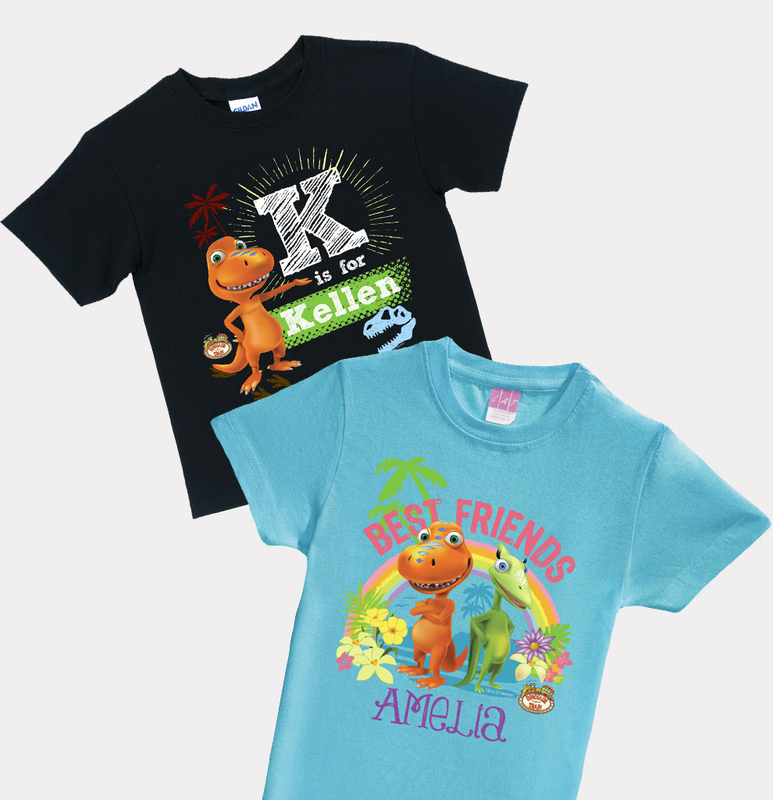 "Fraggle Rock" Toddler Tees and Tanks from Little Hippie! Acclaimed children's illustrator, Corey Godbey, delves into the worlds of "The Dark Crystal" and "Labyrinth" in the new books: Jim Henson's The Dark Crystal Tales and Jim Henson's Labyrinth Tales. Dance your cares away with these 10" plush of Gobo and Red Fraggle. Find these exclusively in-store at Walmart. Just in time for the holidays, this Jim Henson classic film is perfect for the whole family! Your favorite Jim Henson films lavishly illustrated and transformed into board games. "Labyrinth" is out now and "The Dark Crystal" is available for pre-order! Celebrate the 30th Anniversary of the classic Jim Henson film "Labyrinth" with this new anniversary edition Blu-ray. Dress up your holidays with new ornaments featuring art from "The Dark Crystal" and "Labyrinth"
"Labyrinth: The Ultimate Visual History"
Go behind the scenes on the making of the Jim Henson film "Labyrinth" in this lavishly illustrated coffee table book from Insight Editions. Follow the creative journey of the classic film "The Dark Crystal" in this new coffee table book from Insight Editions. This series of young adult prequel novels will please diehard fans as well as spark new interest in the world of "The Dark Crystal." In honor of the film's 30th anniversary, return to the world of "Labyrinth" and see the beloved characters, imaginative locations, and unforgettable moments as realized by a collection of uniquely original artistic voices. Jim Henson's The Storyteller television show delighted fans for generations. Read new tales of Witches, Dragons, and Giants in these graphic novels from Boom! Studios. Get to know Autumn, Winter, Spring and Summer in this new world from The Jim Henson Company that is full of comedy and a lot of heart. Enchanted Sisters books are currently available from Bloomsbury. Return to the world of Thra in an official sequel to the beloved fantasy film. A new graphic novel series from Boom! Studios. Experience Jim Henson's cult-classic film like never before in this interactive coloring book from Boom! Studios. Collectible "The Dark Crystal" Funko Pop figures of Jen, Kira, The Chamberlain, UrSol, and Aughra! 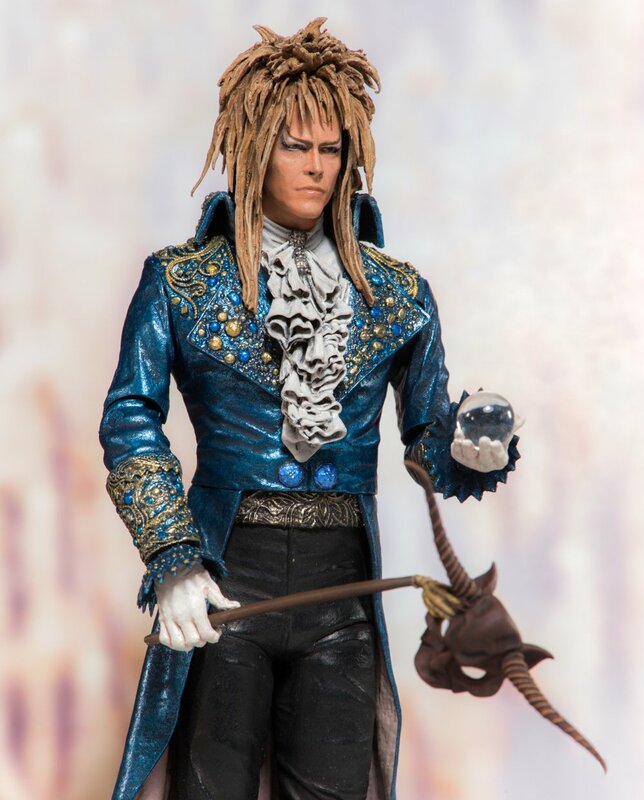 This 7" scale, detailed action figure from McFarlane Toys, features spectacular likeness of the singer and actor Davie Bowie and sculpted in the velvet tailcoat from the iconic ballroom dream sequence. Perfect for clipping to your backpack or bag! Celebrate the holidays in style with these "Labyrinth" and "Dark Crystal" Ugly Sweaters from Fun.com! Collectible "Labyrinth" Funko Pop figures of Sarah, Jareth, Ludo, and Hoggle! Available for pre-order now, new "Fraggle Rock" Funko Pop figures of Red, Boober, Mokey, Gobo, Wembley, Uncle Traveling Matt, Sprocket, and the Doozers! Black Milk Clothing takes you to a place where everything seems possible and nothing is what it seems. These Fraggles really know how to ROCK! And you can rock one of your favorite childhood memories on this soft jersey tee. A canvas tote bag featuring the fan-favorite worm from the film "Labyrinth."